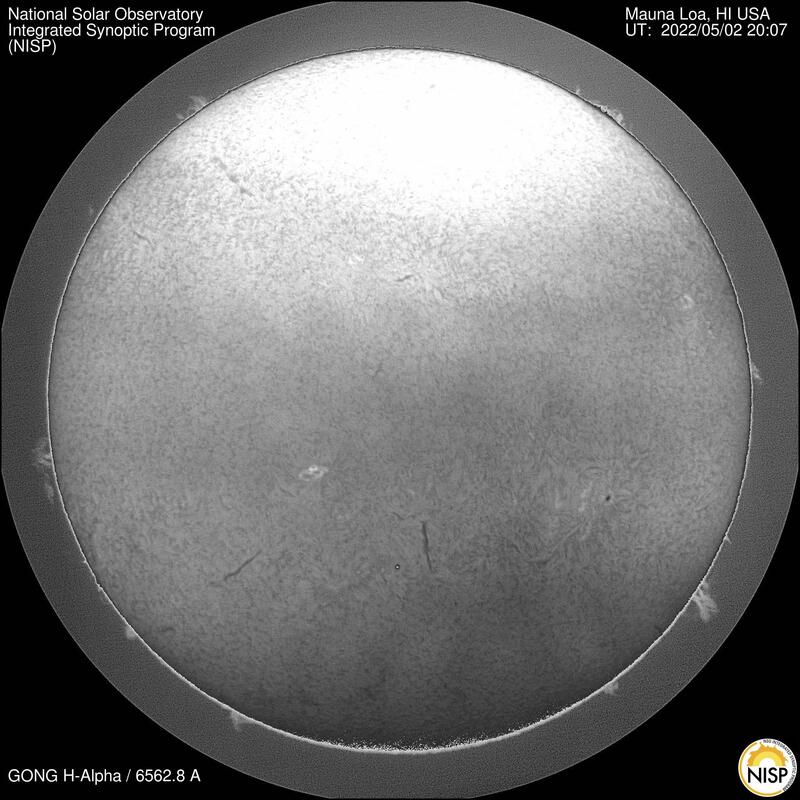 The Sun Today is a single-page website dedicated to displaying the most recent movies from MLSO and other solar instruments. The Solar Maximum Mission (SMM) satellite was launched in 1980 aboard a NASA Delta rocket. K-Cor L1 data is being replaced by fully calibrated L1.5 data. CoMP has been removed from the MLSO spar. Upgraded CoMP (UCoMP) will be deployed to MLSO early in 2019, and will provide improved total intensity, linear polarization, magnetic azimuth, and Doppler observations over a wide range of wavelengths from 530nm to 1083nm.